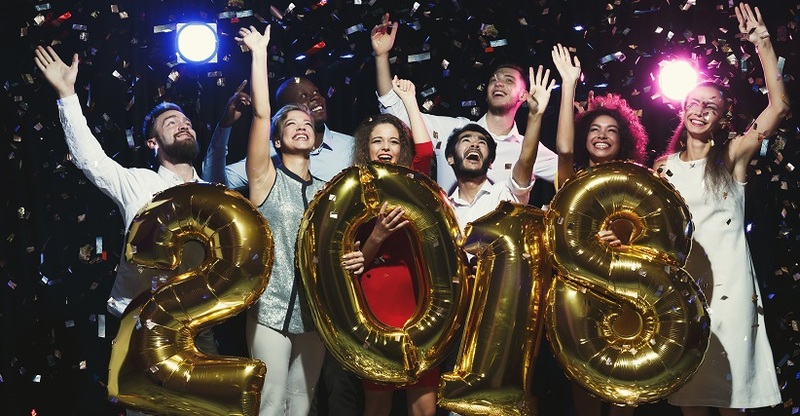 Do you want to make your New Year party a successful one? You can organize a simple party for your friends and others at affordable budgets. The following tips can help you to plan your New Year’s party celebrations in advance for getting more pleasure. Decide the dress code for your party so that everyone can enjoy the event. Whether it is a night suit, jogger’s wear or gym clothes, they help to experience more fun. Another thing is that they are an inexpensive way to celebrate your party with creative ideas. Everyone loves to play games at a New Year’s party and organize the games for your guests. Theme based games can make the celebration an enjoyable one. List a variety of games for your New Year party celebrations to ensure more happiness. Don’t spend too much money on decorations while hosting your party. A simple and attractive decoration will surely impress your guests. Know more about the New Year party ideas including decorations from different sources for transforming the event a colorful one. 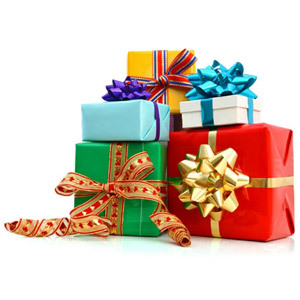 Gifts involve different types and they can inspire your guests considerably. Present small gifts such to your guests for sharing the good moments with them. You can also surprise them with personalized gift items for getting excited. Moreover, you can distribute the products to your guests while playing a game. Fireworks can surely make a New Year’s Eve party an enjoyable one. Buy awesome fireworks from a local store or online for organizing your event with style. Host your New Year party in the evening to save money on foods and drinks. Some Snacks and some appetizers can make your guests happy when celebrating a party. In addition, they are an inexpensive way of feeding your guests. Buy eco-friendly plates, cups and other things for your New Year’s Party. Look at your budget and prices, which exactly suit a party. Hosting a party in your home or apartment can save more money on renting a space. Apart from that, it is more comfortable for your guests to enjoy the event. The New Year eve party ideas are available online so that you can organize an event accordingly. 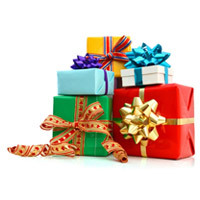 For buying simple gifts, you can visit Giftcart.com for meeting your exact needs.